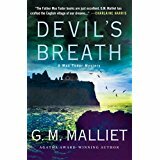 Devil's Breath: A Max Tudor Mysteryby Malliet, G.M. 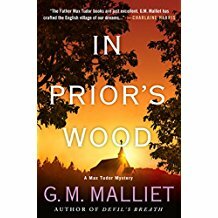 In Prior's Wood: A Max Tudor Mysteryby Malliet, G.M. 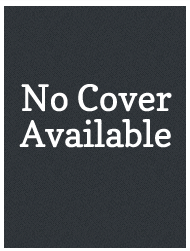 A Fatal Winter: A Max Tudor Novelby Malliet, G.M.